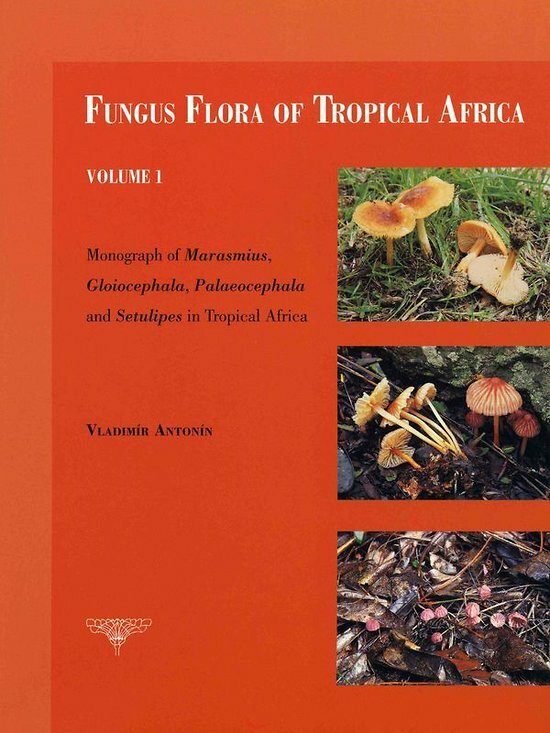 Vladimir Antonin is a mycologist at the Botany Dept. of the Moravian Museum, Brno, Czech Republic and is specialised in White-spored agarics. He studied in Brno (Masaryk University) and Prague (Charles Unviersity). 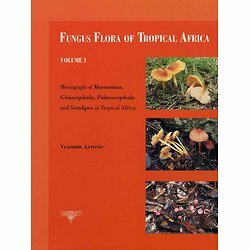 He is the co-author of two monographs of European species of marasmioid and collybioid genera (1993, 1997) and a monograph of European species of the genera Hemimycena, Delicatula, Fayodia, Gamundia, Myxomphalia, Resinomycena, Rickenella and Xeromphalina (2004; all together with M.E. Noordeloos). Since 2004 Vladimir Antonin is the President of the Czech Scientific Society for Mycology. He is a member of the editorial board of the journals Czech Mycology (Czech Republic), Österreichische Zeitschrift für Pilzkunde (Austria). Acta Musei Moraviae, Sci. Biol. (Czech Republic), and the editor of Mykologické Listy, a members bulletin of the Czech Scientific Society for Mycology.